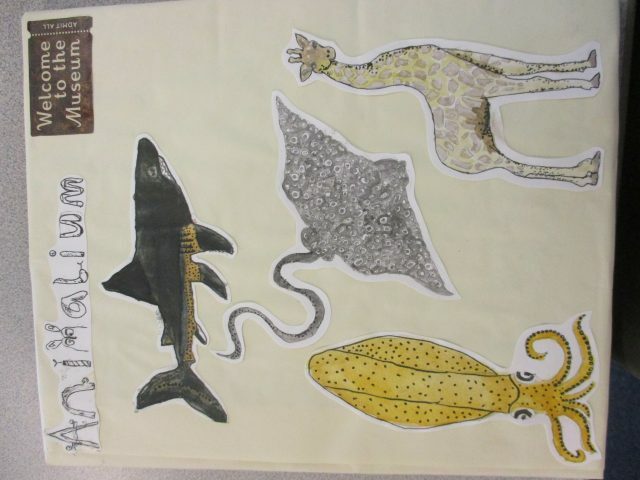 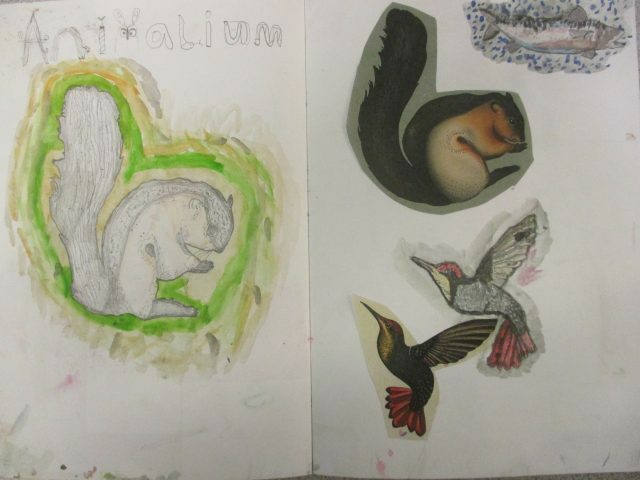 Eagle Owls have been creating their own version of the book: Animalium. 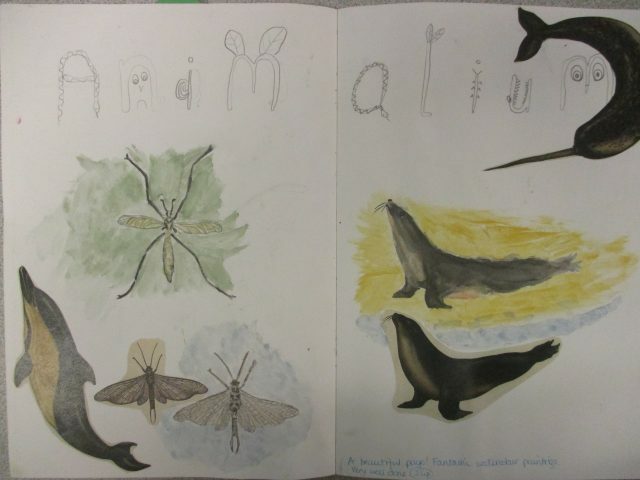 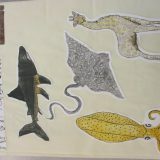 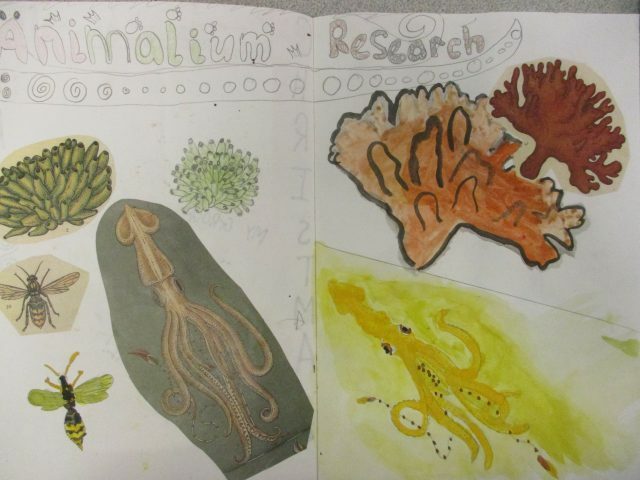 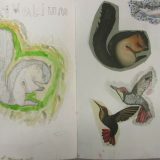 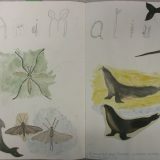 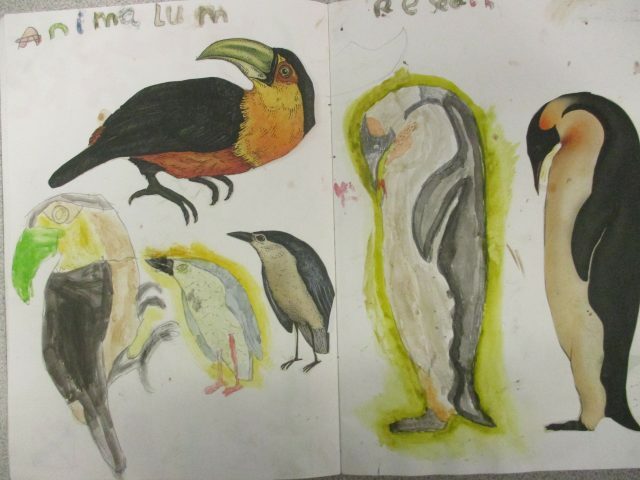 They began by learning about painting using watercolours in the same scientific style they are used in Animalium. 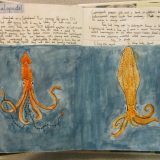 They practiced in their sketchbooks, and when confident, painted their pictures for their final pages. 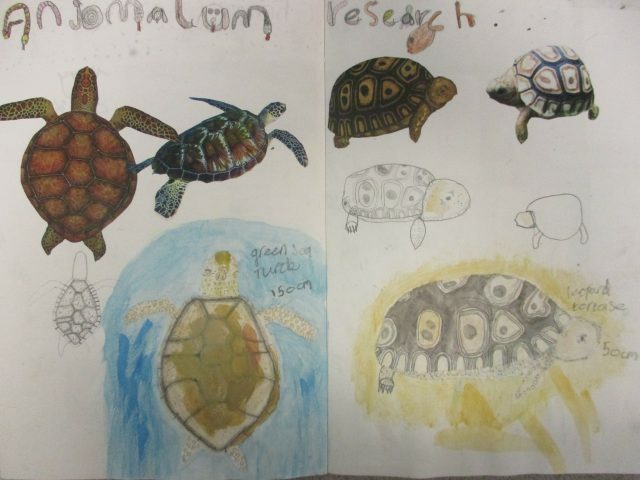 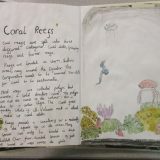 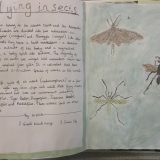 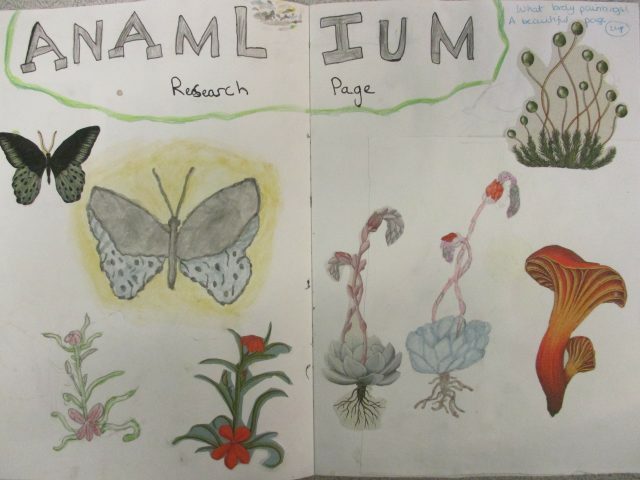 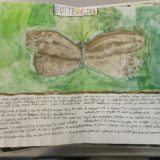 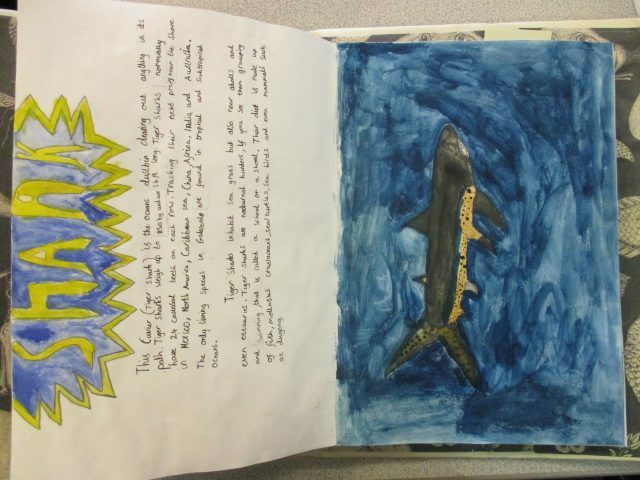 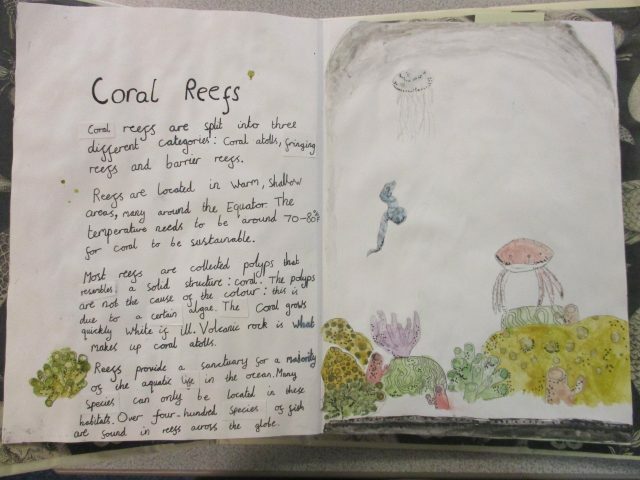 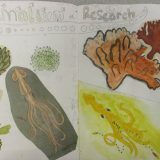 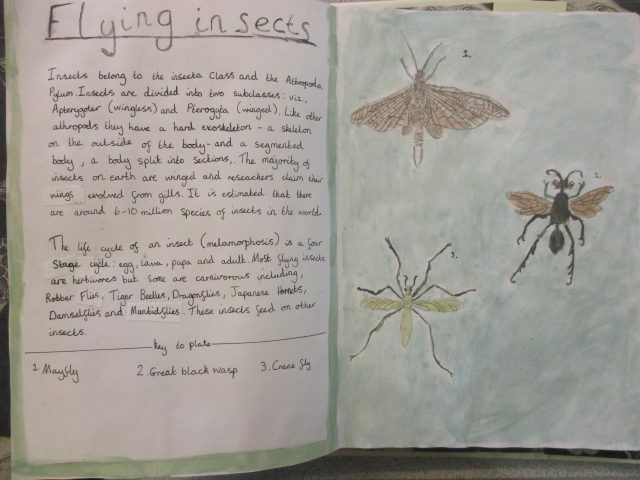 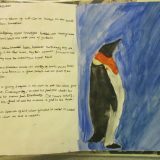 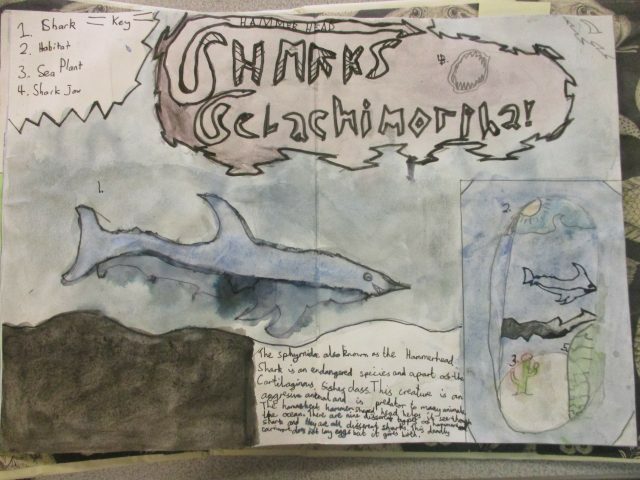 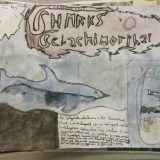 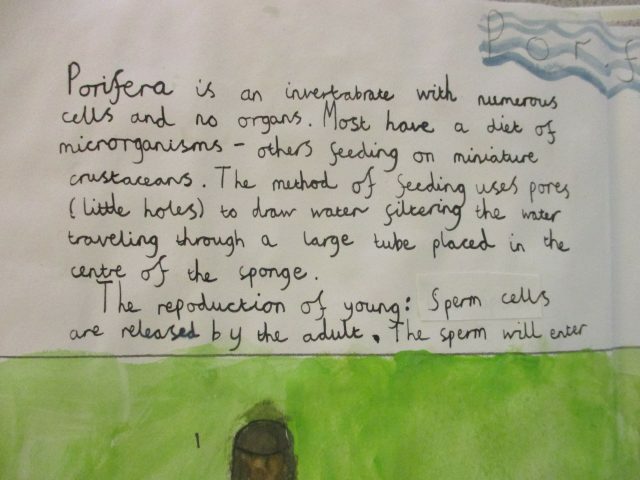 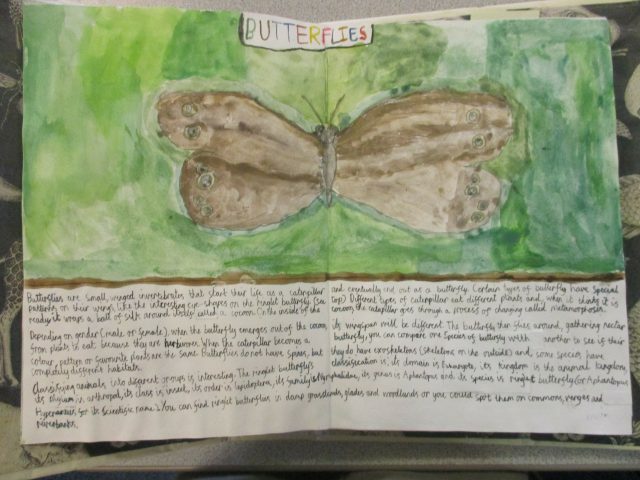 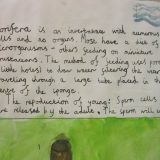 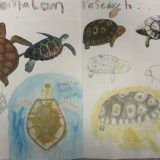 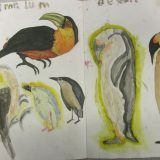 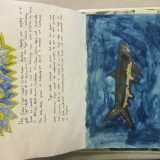 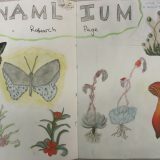 Once these were complete, the pupils researched the classification, features and habitats of their chosen creatures in science lessons, and wrote their formal non-chronological reports in English lessons. 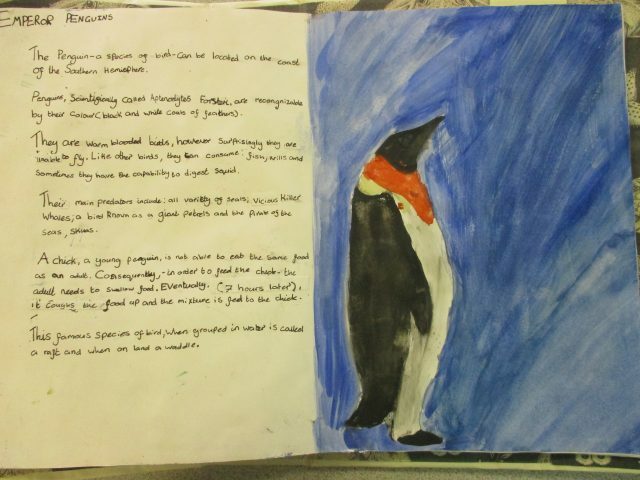 The final result is a wonderful class book! 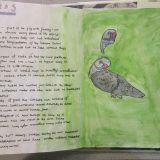 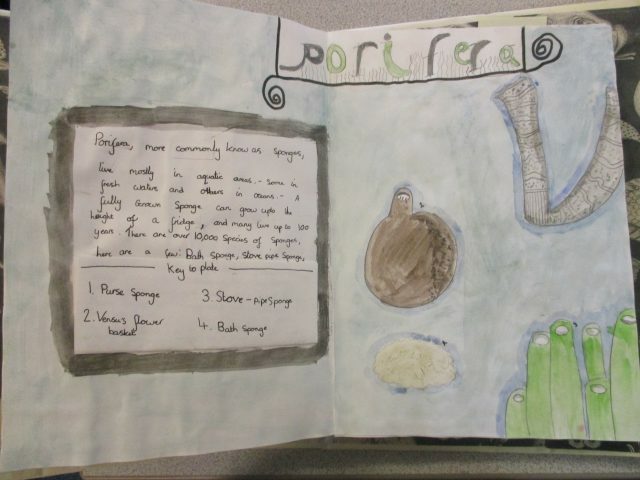 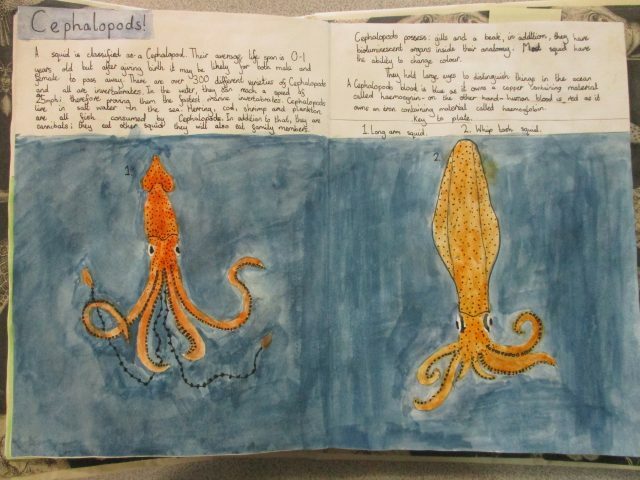 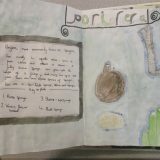 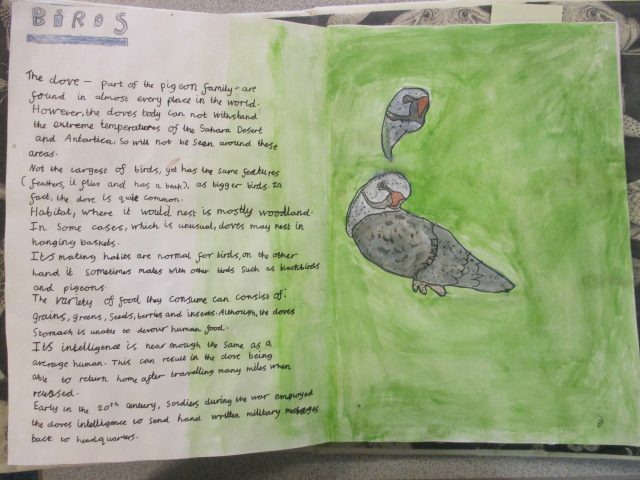 Please enjoy looking at the photos of our book and our sketchbook pages.